Over the past few years, we have witnessed over and over again how immensely important and at the same time incredibly dangerous is the work of investigative journalists. 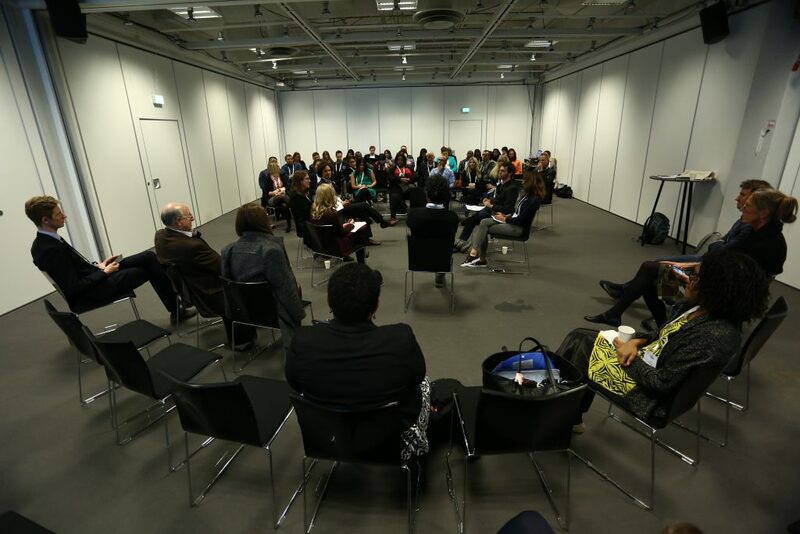 To enhance the support for cross-border investigative journalism, in cooperation with the GIZ, we organised a workshop at the 18th International Anti-corruption Conference that took place between 22nd and 24th of October in Copenhagen. During the workshop, which hosted investigative journalists from Egypt, Germany, France and Ukraine, we explored how journalists can work in difficult environments, with limited resources, and how new initiatives can support investigative journalists to have even greater impact. For CiFAR, it was very inspiring to hear the stories, challenges and successes of young and senior journalists uncovering cross-border corruption from different world regions. One question which sparked great interest from the audience was: how can non-governmental organisations work more closely and effectively with journalists to expose and fight corruption? While it’s clear that journalists and NGOs have different roles, approaches and backgrounds and that boundaries are necessary, all participants agreed that there is a great space for effective NGO-journalist cooperation, including on cross-border corruption. For example, stories uncovered by investigative journalists can provide evidence for NGOs to build campaigns and advocacy for anti-corruption reforms. Journalists at the workshop agreed that they especially welcome help from NGOs with the identification of new, interesting stories, with building specialised thematic cross-border investigative networks and also with legal support. On the other hand, investigative journalists can build the capacity of NGOs in the areas of investigative anti-corruption research which is very different to the traditional research that NGOs are used to conduct. The discussion also highlighted the need of sufficient funding for investigative journalists. 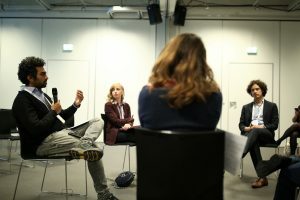 As public broadcasters in some countries face budget cuts, NGOs and investigative journalists could join forces when approaching donors and convince them about the importance of investigative projects. Cross-border investigative journalism requires considerable time and resources. 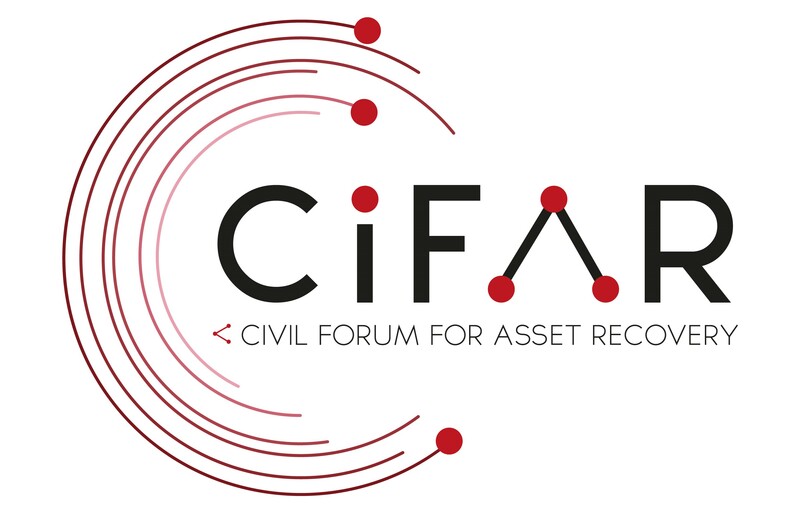 One of the key pillars of our work at CiFAR is to support journalists investigating cross-border corruption and connecting them with civil society. When working closely with civil society, journalists can not only continue uncovering new stories of corruption but also contribute towards sustained campaigns with a long-term impact. We would like to thank our panellists: Agatino Camarda (Co-founder and Programmes Lead at the Civili Forum for Asset Recovery – CiFAR), Hisham Allam (Senior Investigative Journalist at the International Consortium of Investigative Journalists – ICIJ), Marthe Rubio (French editor, Global Investigative Journalism Network – GIJN), Natalie Sedletska (Freelance Investigative Journalist), and Samuel Acker (Freelance Investigative Journalist at Westdeutscher Rundfunk – WDR). We would also like to thank Henriette Kötter (German Ministry for Economic Cooperation and Development – BMZ) for the moderation and Tim Anders Lammers (German Development Cooperation – GIZ) for the coordination of the workshop. Written by: Lucia Cizmaziova on 16/11/2018. This entry was posted in Civil Society, investigative journalism and tagged CiFAR, civil society, investigative journalism. Bookmark the permalink.